Justin Timberlake has finally returned to the studio and we are oh so thankful. 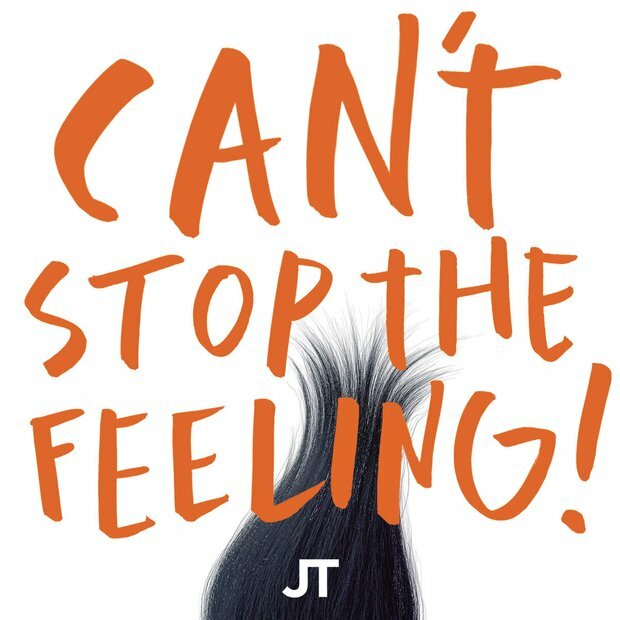 His new song 'Can't Stop The Feeling' will instantly make you smile with its fresh vocals from the one and only JT and a bass line that'll get you moving no matter how bad a dancer you are. Justin also released a video of the first listen of the track featuring 'Trolls' stars Anna Kendrick, Kunal Nayyar and even our homeboy James Corden showing off their very best moves. 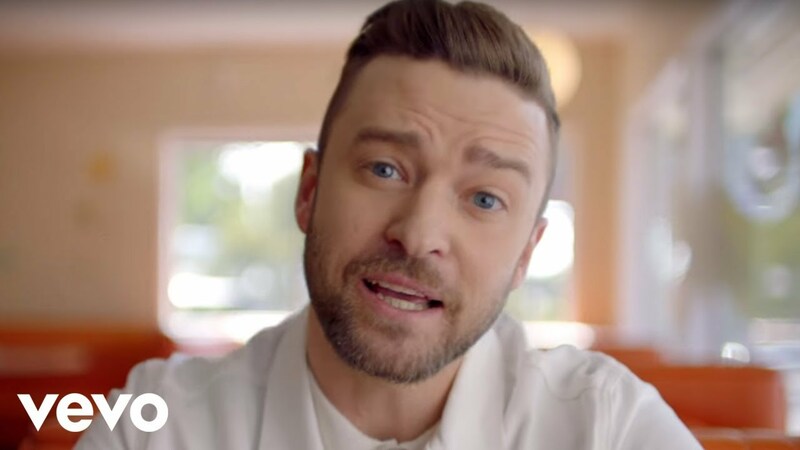 We're not 100% sure if this means a new Justin Timberlake album is on its way, but its not exactly a bad sign is it!